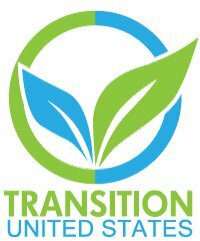 Transition US Newsletter - Scaling Up Our Movement! On June 11, over 110 people came together for the Resilience, Resistance, and Regional Equity Convergence in Boston's Jamaica Plain neighborhood. The gathering was convened by the New England Resilience & Transition (NERT) Network, a regional hub in the Transition movement. Read the report from the regional gathering here. Check out this powerful Concept Paper on Region-wide Resilience, published by NERT. 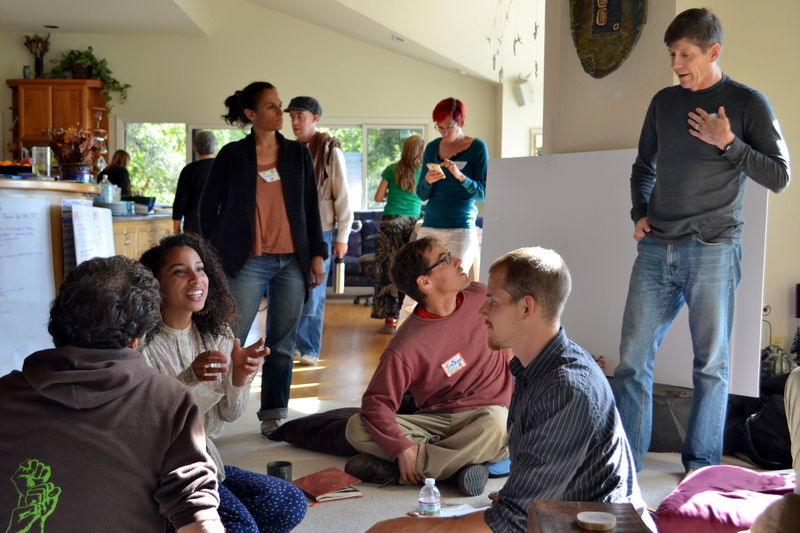 Transition Palo Alto was recently featured on Shareable and Transition Culture for its work to create community connections in California's Silicon Valley. 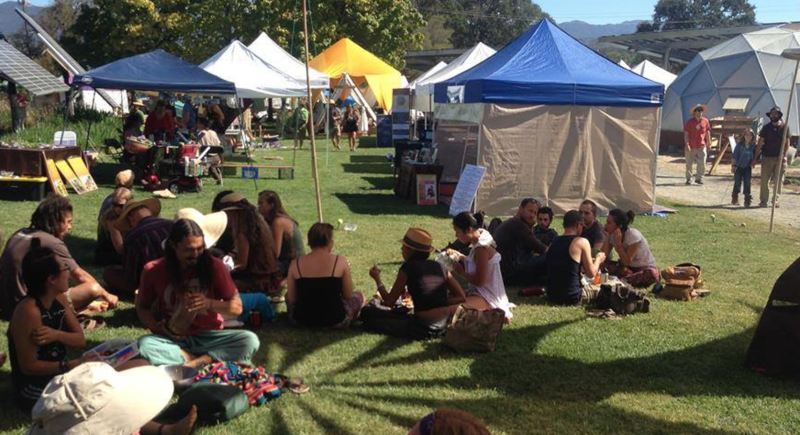 As local organizer Peter Ruddock describes in this great interview, the Transition group hosts over 200 in-person events a year, from smaller and more intimate gatherings, to their well-attended Share Faires. Read more about this successful initiative here! 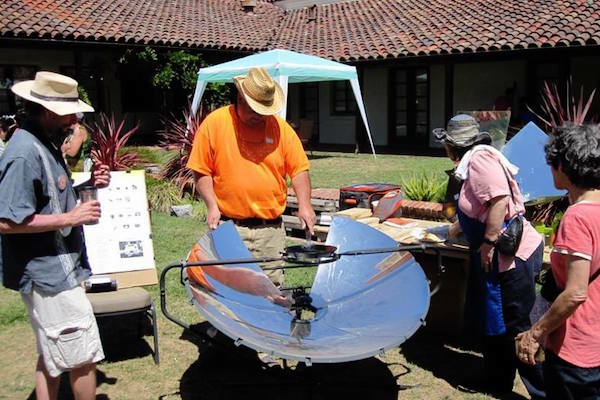 The internationally recognized Repair Cafe is one of the many projects of Transition Pasadena that has been transforming this SoCal community. As one happy Repair Cafe participant reports, "I can't believe the guy who built the Mars Rover just repaired my electric shaver!" The Transition group has also created a Learning Garden, and has hosted workshops on topics from low-energy living to sheet mulching. Read more here. 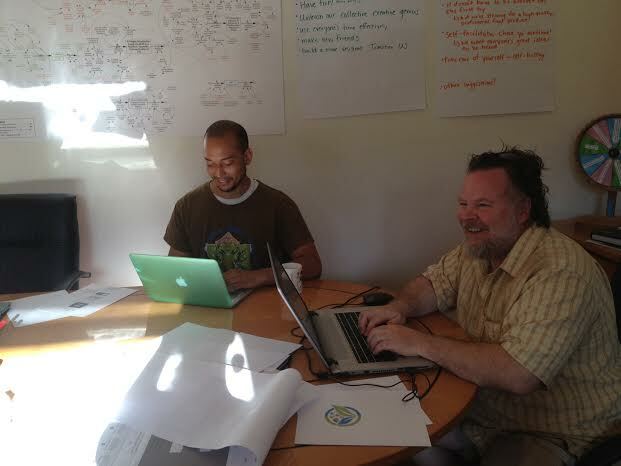 In a recent email, NorCal grassroots organizers have reported significant interest in the Transition Streets model for effecting change at the neighborhood level. Linda Currie of Transition Berkeley co-hosted two free community presentations about Transition Streets, and she reports that the energy-saving curriculum has especially appealed to local citizens involved in emergency preparedness. 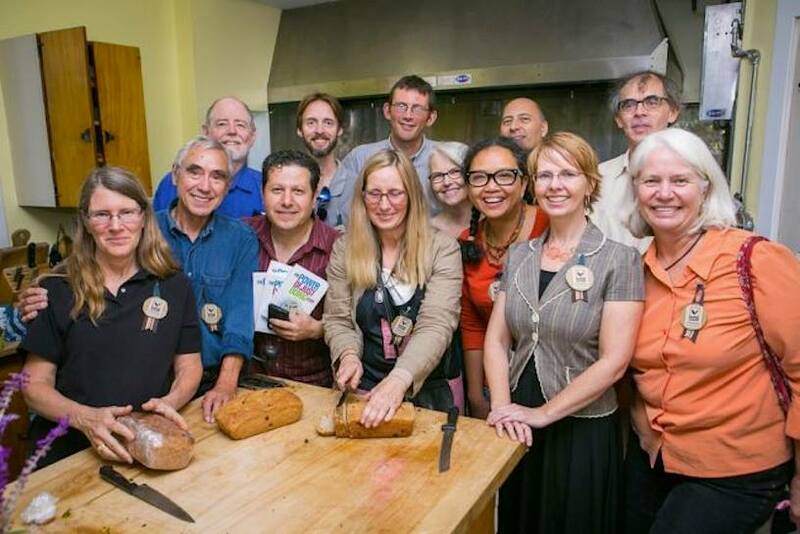 Discover Transition Streets and start your own local group today! 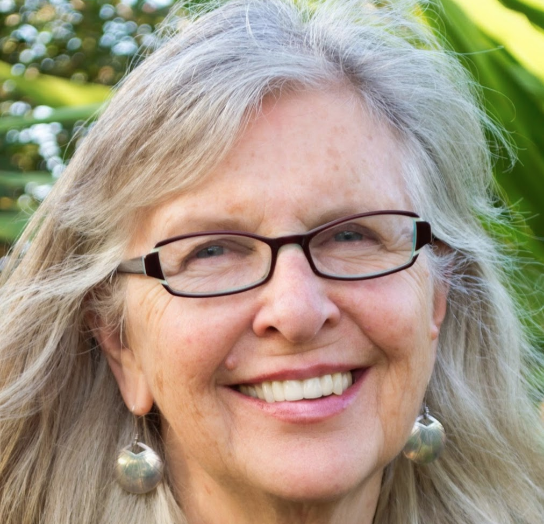 In the vast and quickly growing body of literature of the Transition movement, a new book by Ruah Swennerfelt of Transition Town Charlotte, VT, is generating buzz online and stimulating conversation about the intersection of spirituality and community resilience. The book entitled Rising to the Challenge: The Transition Movement and People of Faith, is available for hard-copy purchase or free download. You can read the forward by Rob Hopkins here. 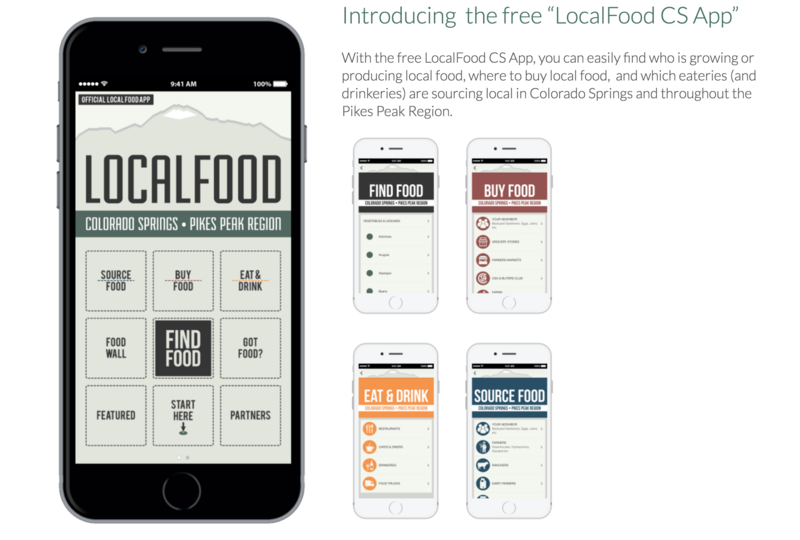 The Colorado Springs-based LocalFood CS App offers an exciting model for tech-savvy eaters looking to expand community access to healthy, local food. It brings local food onto the small screen in your pocket. This article describes the project, which originated in the Transition community of Manitou Springs. You can check out the app's website here. What's happening in your local food scene? Please tell us if you discover any great community resilience innovations! 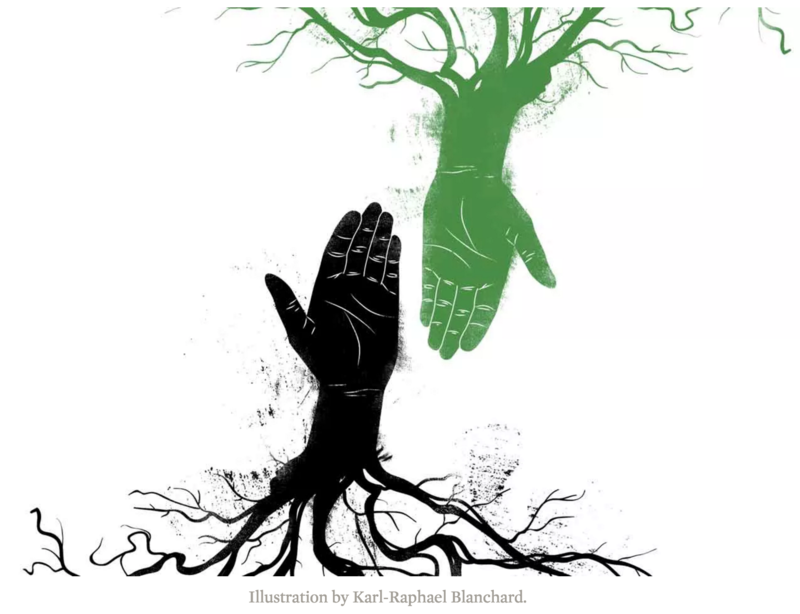 A Radical Alliance of Black and Green Could Save the World. For a deeper conversation, check out the audio and transcript of our popular teleseminar, Just Transition with Mateo Nube of Movement Generation. Interested in starting a Transition Initiative? 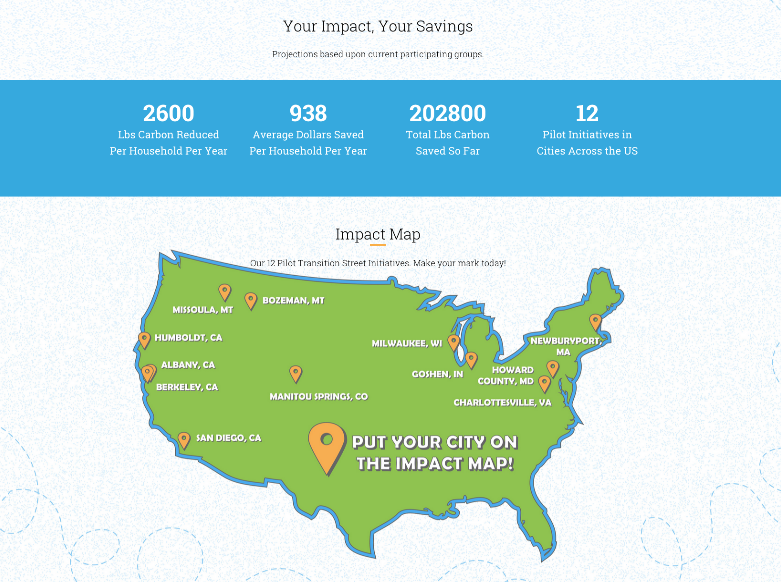 Browse the US initiatives map and learn more about becoming an Official Transition Initiative! If you cannot work with conflict, then you probably cannot create a sustainable town. What if conflict were a secret ally? Join world-class educators Ma'ikwe Ludwig, Alyson Ewald, and Jacob Corvidae for an enlightening teleseminar with real-world examples of how to leverage the #PowerOfConflict. Learn more here. Resources to Make the Movement Move! What will a fairer and more democratic economy look like? 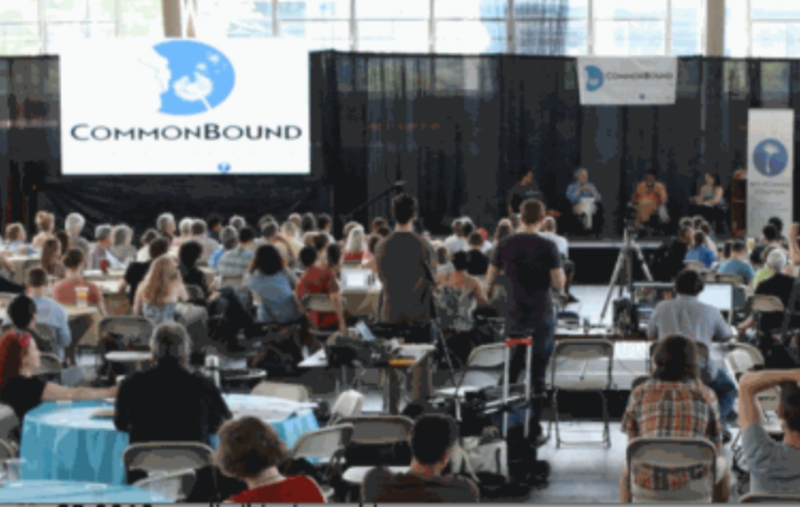 Join the New Economy Coalition for CommonBound 2016, an international conference on visionary strategies for achieving deep systems change, July 8-10 in Buffalo, NY. Visit CommonBound.org for more info. 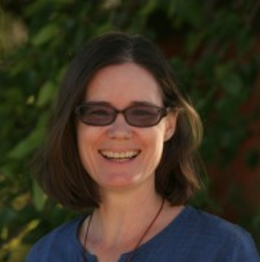 To learn more about Transition and local economies, check out this teleseminar recording. 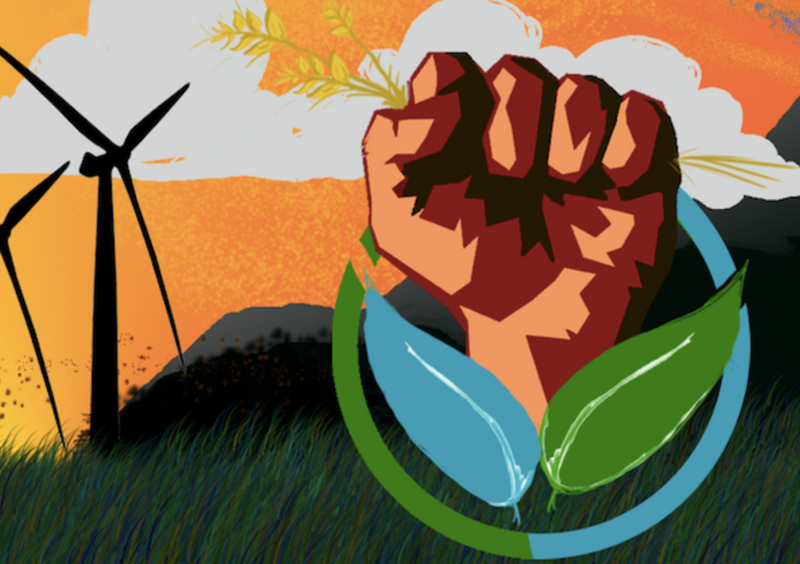 This September 14-18, the North American Permaculture Convergence will join with Building Resilient Communities Convergence at the Solar Living Institute in Hopland, CA, bringing the possibility of a Transition workshop track or side-gathering. Read more here, and e-mail us to get involved! Transition organizers from local initiatives and regional hubs around the country have been working together to scale up Transition. We've launched a Collaborative Design Council to strategically evolve our movement, and look forward to including you in the conversation! If you're a Transition organizer interested in more support and collaboration with the wider movement, email us or join our new conversation group. We know you're working hard and doing your best to make our world a better place. Thanks for all you do! If you're feeling overwhelmed, take a deep breath, give yourself a pat on the back, and keep up the good work. If you've got some available project energy, though, think about taking this movement to the next level with us. We're building a team of human beings and working together to raise awareness, attract resources, and amplify our impact. Join us! Are you ready to scale up this movement? Transition US is calling on partners and allies across the country and around the world to rise up in a vibrant people's movement toward resilient community. to build the world that we envision. We see health and happiness, resilience and sustainability, peace and justice. We see communities that are connected in celebration of life, working to provide the essentials for our people: food security, clean air and water, housing and transportation, arts and media, emergency preparedness - all in a way that honors planet and people. Join the Transition Movement today! Organize a Transition Salon what is a Transition Salon? Copyright Â© 2016 Transition US, All rights reserved.